This anthology brings together essential essays on major facets of narrative dynamics, that is, the means by which "narratives traverse their often unlikely routes from beginning to end." 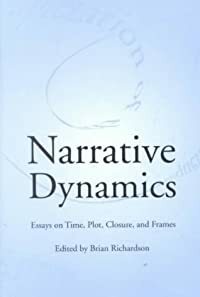 It includes the most widely cited and discussed essays on narrative beginnings, temporality, plot and emplotment, sequence and progression, closure, and frames. 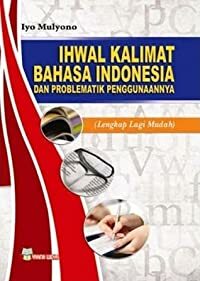 The text is designed as a basic reader for graduate courses in narrative and critical theory across disciplines including literature, drama and theatre, and film. Narrative Dynamics includes such classic exponents as E. M. Forster on story and plot; Vladimir Propp on the structure of the folktale; R.
S. Crane on plot; Boris Tomashevsky on story, plot, and, motif; M. M. Bakhtin on the chronotope; and Gerard Genette on narrative time. Richardson highlights essential feminist essays by Nancy K. Miller on plot and plausibility, Rachel Blau Dupis on closure, and Susan Winnett on narrative and desire. These are complimented by newer pieces by Susan Stanford Friedman on spatialization and Robyn Warhol on serial fiction. Other major contributions include Edward Said on beginnings, Hayden White on historical narrative, Peter Brooks on plot, Paul Ricoeur on time, D. A. Miller on closure, James Phelan on progression, and Jacques Derrida on the frame. 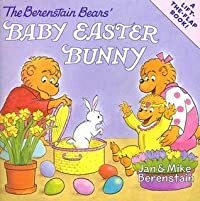 Recent essays from the perspective of cultural studies, postmodernism, and artificial intelligence bring this collection right up to the present. E. Lawrence's classic memoir Seven Pillars of Wisdom, Lawrence of Arabia claimed that he inspired a "dream palace" of Arab nationalism. 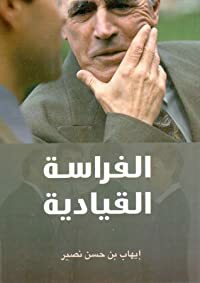 What he really inspired, however, was an American idea of the area now called the Middle East that has shaped U.S. interventions over the course of a century, with sometimes tragic consequences. 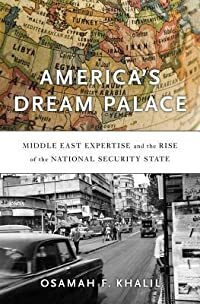 America's Dream Palace brings into sharp focus the ways U.S. foreign policy has shaped the emergence of expertise concerning this crucial, often turbulent, and misunderstood part of the world. America's growing stature as a global power created a need for expert knowledge about different regions. When it came to the Middle East, the U.S.
government was initially content to rely on Christian missionaries and Orientalist scholars. After World War II, however, as Washington's national security establishment required professional expertise in Middle Eastern affairs, it began to cultivate a mutually beneficial relationship with academic institutions. Newly created programs at Harvard, Princeton, and other universities became integral to Washington's policymaking in the region. The National Defense Education Act of 1958, which aligned America's educational goals with Cold War security concerns, proved a boon for Middle Eastern studies. But charges of anti-Americanism within the academy soon strained this cozy relationship. Federal funding for area studies declined, while independent think tanks with ties to the government flourished. By the time the Bush administration declared its Global War on Terror, Osamah Khalil writes, think tanks that actively pursued agendas aligned with neoconservative goals were the drivers of America's foreign policy.